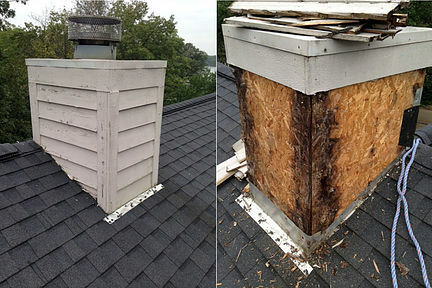 Blog – Carlson Exteriors Inc.
Drew rocked out wind damage repairs last month! He is a star and very deserving of Employee of the Month, thanks Drew! Johnney is this January’s Employee of the Month. Johnney helps out in so many aspects of the company! He mainly works on repairs but this past month he’s helped out on full siding crews, windows, and gutter jobs. He’s very versatile at his job and detailed oriented in all aspects. Carlson Exteriors was included on a national list of 200 Home Improvement Pros for 2018. This list tracks construction companies that continually grow despite the slowing economy. Last year 41% of our business was new roofs for Bloomington and surrounding cities. 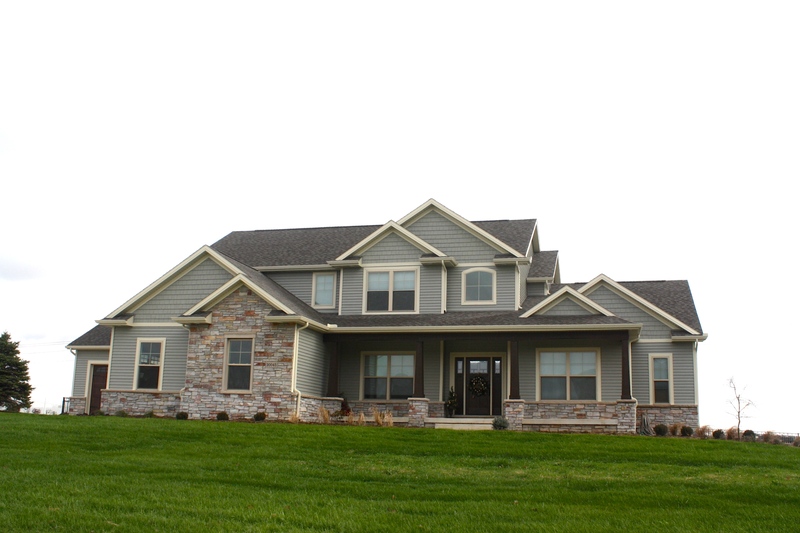 37% was replacement siding for Bloomington and surrounding cities. Al is December’s Employee of the Month. Consistent and dependable are words frequently used to describe Al. If you see him on your siding crew, know you are in good hands. Ricky Schultz is no stranger to hard work. Not only did Ricky step up and fill the roles he normally doesn’t do, he EXCELLED at them! We are so lucky to have him as a versatile part of our team. Thank you Ricky! Joe Schenk is no stranger to the Employee of the Month. He continually strives for perfection. He’s the first one to the job site and very organized. Thanks for all your hard work! Lora Himmelspach is September’s Employee of the Month. She helps everyone the best that she can! Customer testimonials and customer references seem like the same thing on the surface but they are very different and serve different purposes. They are equally important. Let’s start with the more familiar: Customer Reviews. You can find these on the contractor’s website, Facebook, and any Third Party website (like Google, BBB, Yelp, Home Advisor, etc.). When you start the hunt for the best roofer or perfect siding repair company, you should start by looking up reviews from previous customers. 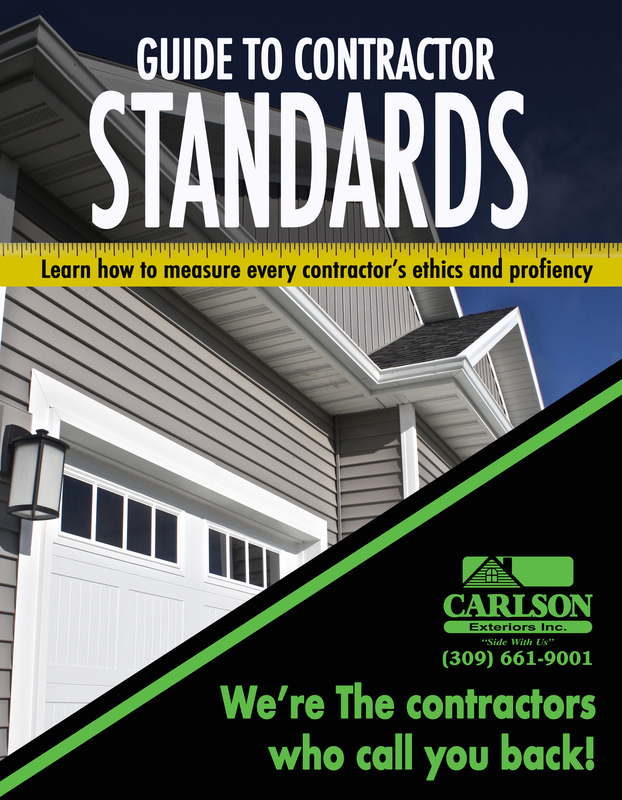 Click here to be taken to Carlson Exteriors’ page of testimonials. How recent are these reviews/ testimonials? How frequent do they occur? How many are there? You want to see a lot of recent and frequent reviews. Take in to consideration any off-seasons for exterior contractors; they will have less reviews during winter. Do they talk about their experience working with the sales person/ Project Manager? A sales person or a Project Manager will likely be your first and main contact to the company. They should not apply any sales pressures or gimmicks – only treating you respect. They should be easy to communicate with and happy to answer any questions you may have. Is Customer Service a common theme in reviews? For some reason, it’s easy to forget that contractors need to provide a high level of customer service. Remember you are paying them for their services. Are there repeat customers? The true testament to a contractor is if you can find evidence of returning customers. If a homeowner was truly satisfied with a contractor’s work, that contractor will be the first one that homeowner calls. How did the contractor handle mistakes? Even the best contractor is still human; they make mistakes. What separates the good contractors from the bad is how the mistakes are handled. Can you find evidence that problems were handled in a timely manner and to the customer’s satisfaction? If you click those links you will find a before and after pictures, detailed descriptions of the job, and videos of interviews with the homeowners talking about their experience.